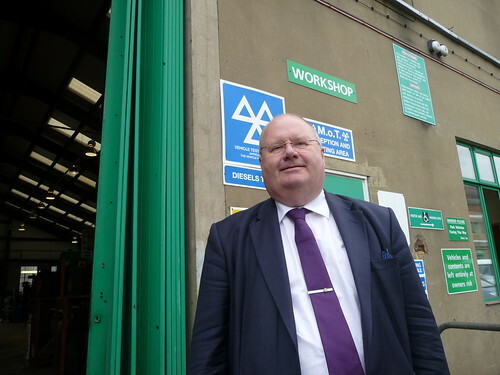 You are currently browsing the tag archive for the ‘Eric Pickles’ tag. 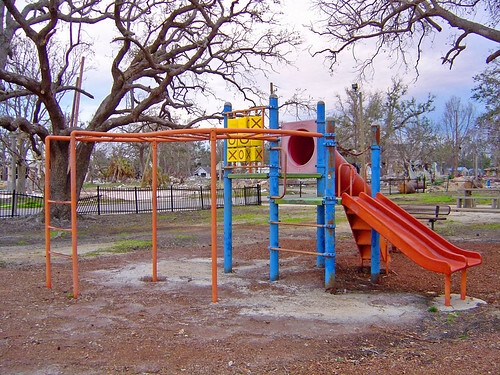 Leisure services, parks and libraries across England are likely to suffer, as councils are to face cuts of almost 10% next year in their core central government funding. 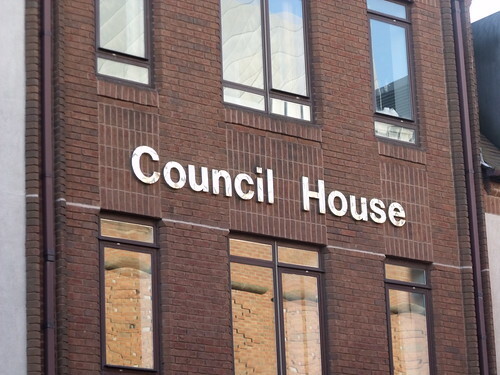 Speaking in the House of Commons today, Communities Secretary Eric Pickles announced that councils will lose much of the financial support they receive from central government. Pickles announced an average 4.4% cut in the spending power of councils next year, and said the “formula grant” from Whitehall would be reduced by 9.9% in 2011/2012 and by 7.3% in 2012/2013. 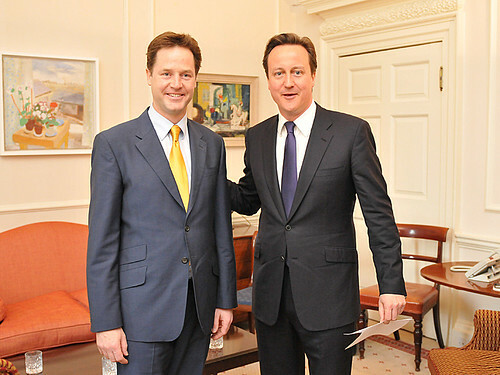 But he did not give the exact figures for cuts to councils’ revenue support grant. 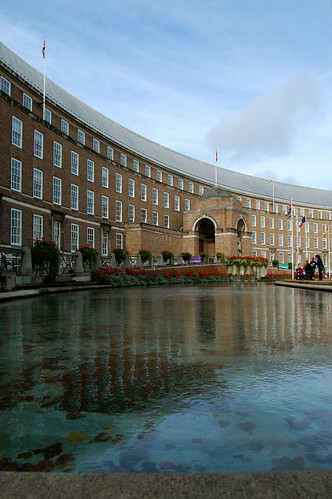 As it stands, local authorities in England are funded in two main ways: through central government grants (which include redistributed business rates), and council tax. Central government grant money pays for capital projects, such as roads or school buildings, as well as revenue spending, such as the cost of maintaining council housing and running services. 1) The first are specific grants, which pay for individual services, such as key government priorities. This money is ring-fenced and must be used in the way specified. 2) The second are area-based grants, which pay for services deemed by a council and its partners to be local priorities. 3) The third are formula grants, which are calculated using mathematical formulae based on, among other things, the local council tax base and how many people rely on local services. 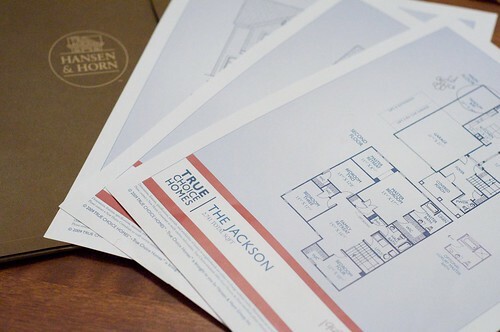 These will be reduced by 9.9% in 2011/2012. Councils in England are going to lose a big chunk of the financial support they receive from central government, as government support is to be cut by 27% over the next four years. That is a cut of several billion pounds in their primary source of income. Comparable cuts are also expected in Scotland, Wales and Northern Ireland. The hardest hit areas will lose 8.9% of their spending power for two years. These include Ashfield, Great Yarmouth, Barrow-in-Furness, Hastings, Bolsover, Hyndburn, Burnley, Pendle, Chesterfield, Preston, Copeland, and Thanet. 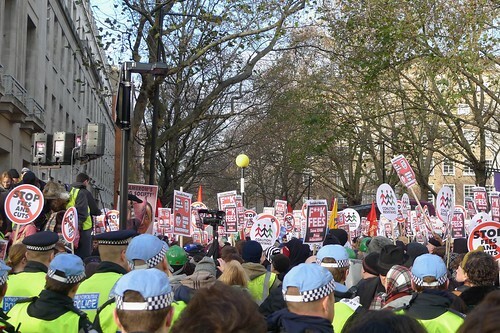 Pickles did however promise that no local authority would undergo a decrease of more than 8.9% in 2011/12, as a result of the grant reductions. He also said £650mn would be set aside so every council could freeze council tax without hitting local services. The government will provide those who freeze council tax with the equivalent of a 2.5% increase in funding. Furthermore, Pickles promised to help protect frontline budgets by providing £200m to help councils modernise and cut back office costs. The government is also proposing a Localism Bill, which aims to empower local residents and communities so they, not the state, take more responsibility for services and decision-making. Forming a key part of the government’s “big society” agenda, the Bill will give local people and organisations the right to buy community assets like shops and pubs. It will also allow them to overrule planning decisions, empower them to create directly elected mayors in 12 cities, and allow them to approve or veto “excessive” council tax rises. Pickles said today: “The Localism Bill will deliver a new democratic settlement to councils, overturning decades of central government control. Concerns have been raised, however, about how this agenda can be achieved without more money. 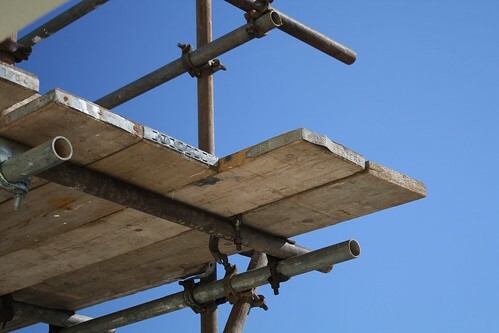 Homeowners will be free to build extensions, add a storey or conservatory to their properties, or build driveways without planning permission, under new government proposals. The proposals, which will pass a number of planning responsibilities from councils to official local groups, will give people greater control over developments in their area. Homeowners are expected to be able to make changes to their properties without receiving planning permission. They will also be given the power to approve or reject proposals for new housing developments, schools and other public buildings in their area. Groups of householders will be able to apply to local authorities to be recognised as “neighbourhoods”, covering a group of streets or larger areas. These groups could then prepare “neighbourhood plans”, which would be put to referendums. If approved, their plans would then have to be accepted by the council. They would also be able to draw up agreed lists of categories of developments, called “neighbourhood development orders”, that individual householders could carry out without planning permission. These could include extra storeys, conservatories, loft conversions and other extensions, front driveways and wind turbines. But they would not be able to break national planning laws or ban large-scale projects, such as high-speed rail links or new nuclear power stations, from their areas. 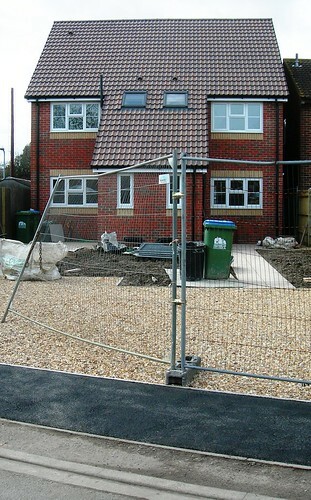 Financial incentives, including council tax rebates, will be given to communities which agree to new homes being built. The plans form part of the Localism Bill, due to be published within days by Eric Pickles, the Communities and Local Government Secretary. Greg Clark, the minister for decentralisation, told The Sunday Telegraph ministers believe the planning system is too bureaucratic. Last year local authorities spent 13% more in real terms on planning than they did five years previously, despite a 32% drop in the number of applications. “This Government has ambitious proposals to make the [planning] system fit to meet the challenges of the 21st century,” he said. “Above all, we want to change the philosophy behind local planning. We want to move away from a system with significant elements of imposition from above, to one with participation and involvement at its heart – not just warm words, or a commitment in principle, but real opportunities for people to have a say. 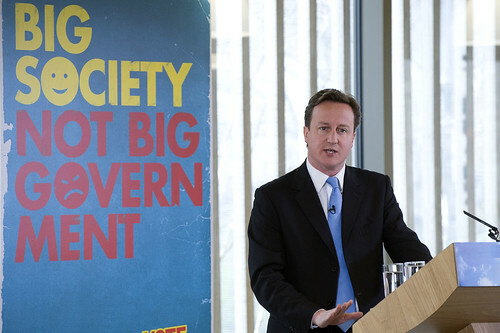 The Bill is an important component of the Government’s plan for the “Big Society”. 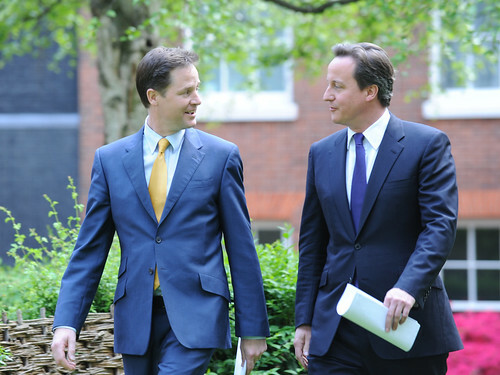 After the General Election the coalition Government published a briefing note, Building the Big Society, in which they promised to give communities more powers, and encourage people to take an active role in their communities. These planning reforms build on those introduced under Labour. In 2006 local authorities were told to allow more building within greenbelt boundaries to ease the housing shortage. Councils were also told they should fast-track plans for simple home extensions. To free up the planning process, the Coalition has also made it easier to build on back gardens, and has ditched “minimum density targets” which stipulated that at least 30 homes be built on every hectare of land to be developed. The plans are likely to spark intense debate about encroaching on land, and critics have already highlighted problems with the plan. Speaking of the idea to allow locals to draw up “neighbourhood plans”, Mark Wadsworth writes: “How’s that going to work? What if there are two such groups in the same geographic area – who decides which group is entitled to draw up the “neighbourhood plan”?